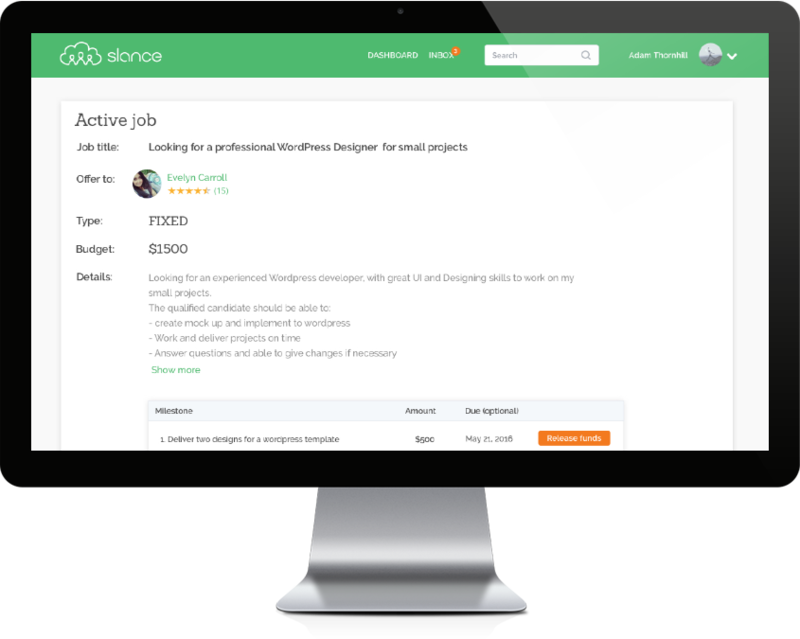 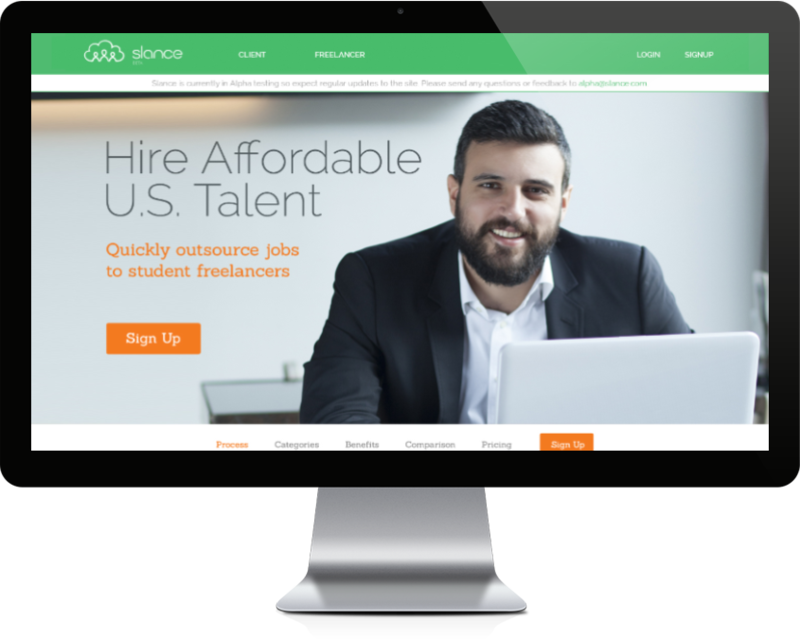 This new desktop application launched in 2017 brought awareness to college students who can now freelance in a welcoming and introductory freelancing environment. 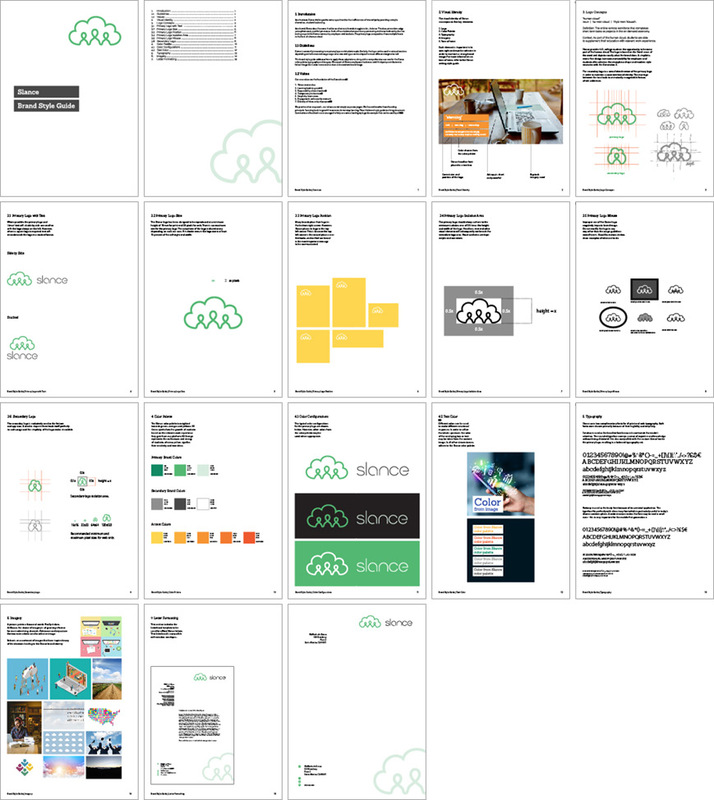 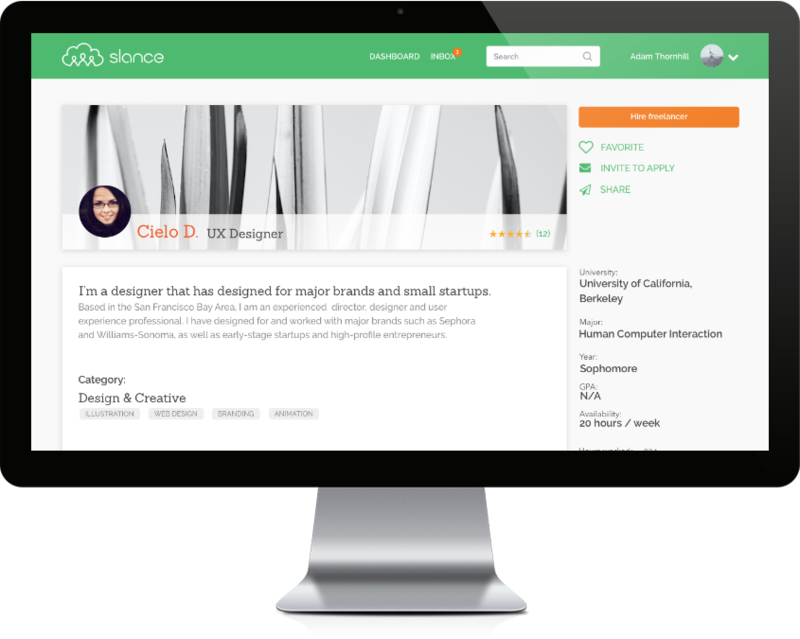 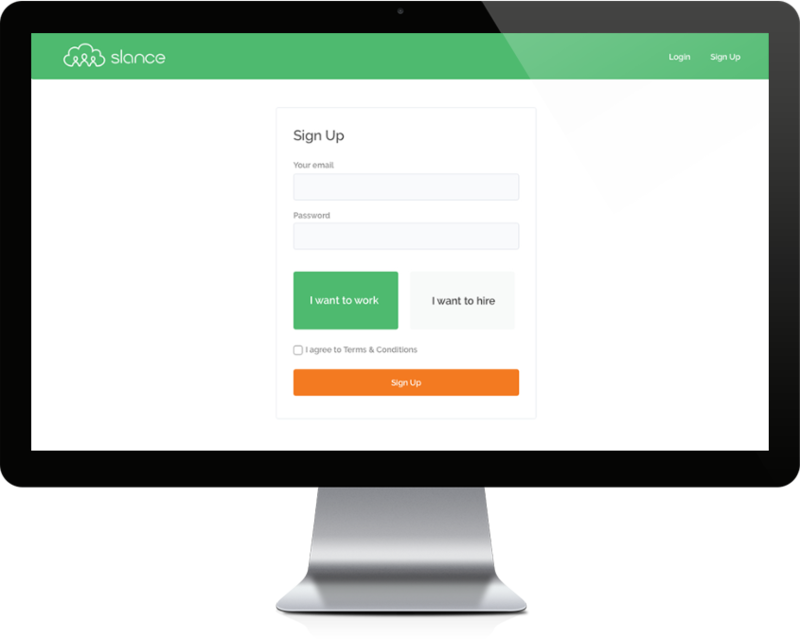 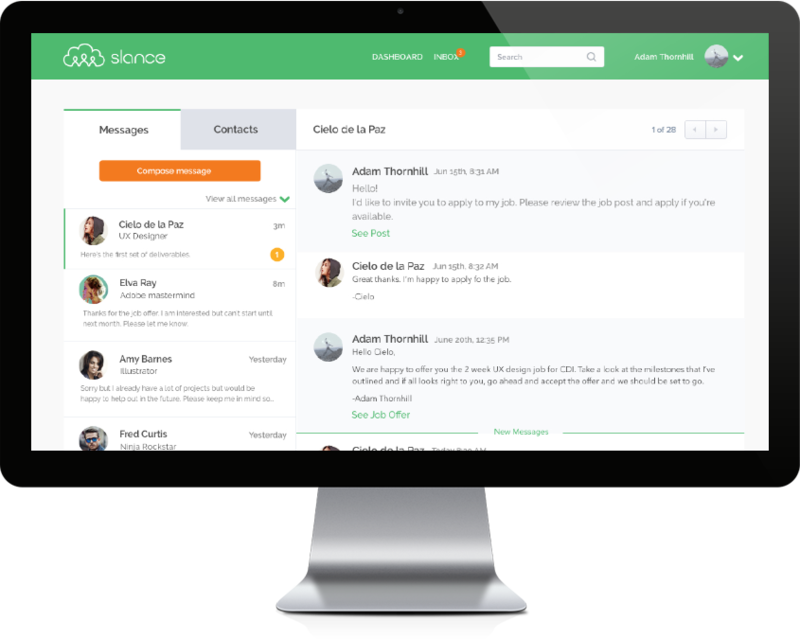 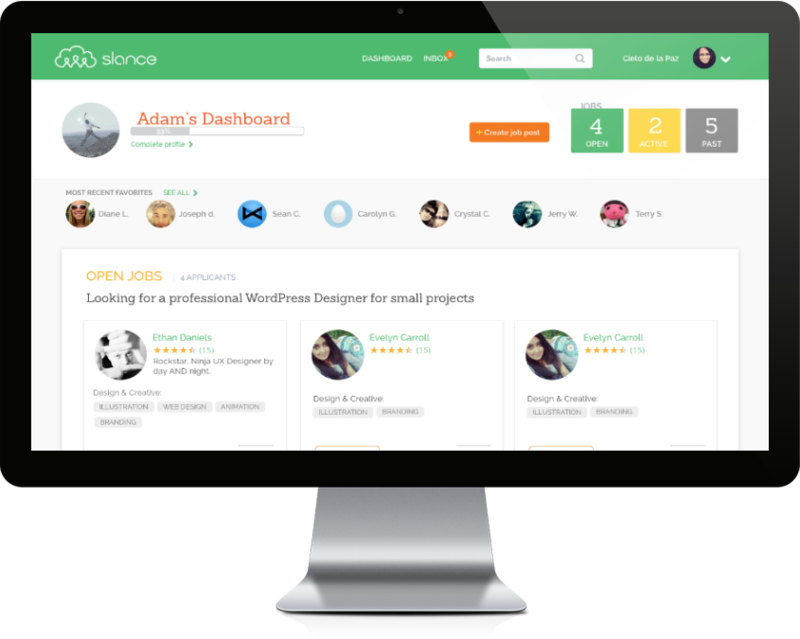 Brought on from inception for creative direction and front-end development, and what started as a round table discussion to a solid MVP (Most Viable Product), Slance is ready to hit the market and secure it’s next round of funding. 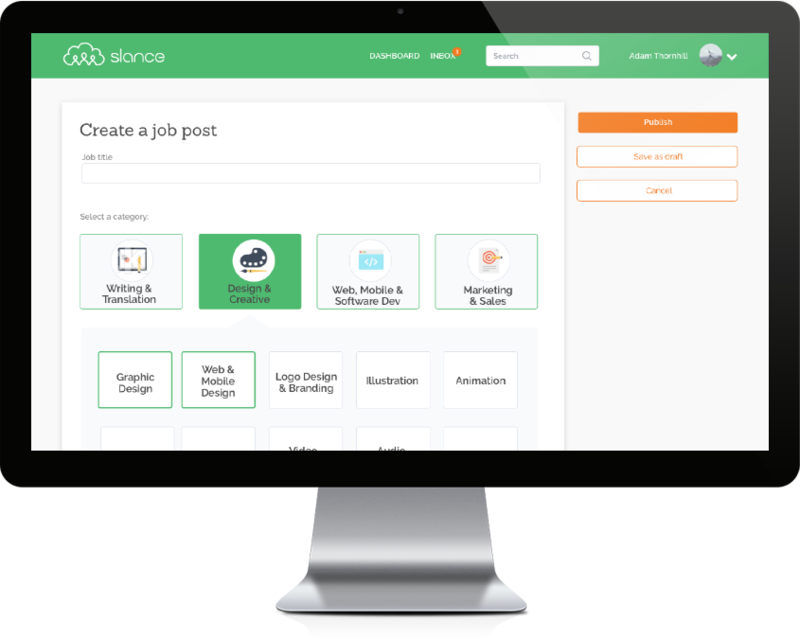 This little video was creatively directed by SaavedraDesign and sent through the Slance marketplace so we could have our first youtube video. 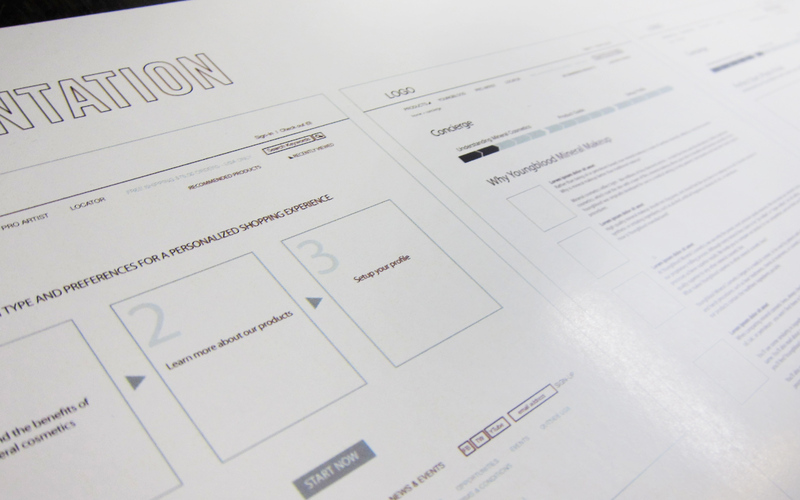 With only $300 budget we hired a student with a knack for animation to help us create our stop motion video.